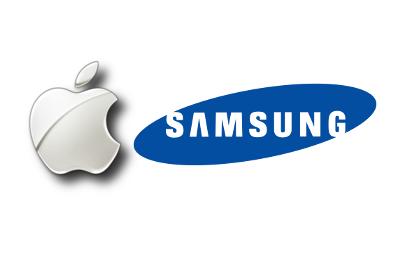 The seemingly never-ending feud between Apple and Samsung continues today as Samsung has reportedly accused the iPad maker for additional patent infringements. The claim was filed in Australia and targets Apple for infringing on seven wireless communication patents with its iPads and iPhones, as reported on Bloomberg. The South Korean conglomerate plans to use this opportunity to lift the ban on its Galaxy Tab 10.1 in the country as well. Apple has yet to respond to the accusations. 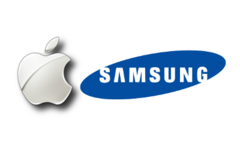 The Cupertino company was successful in banning the Samsung tablet from being sold in Germany earlier this month and has recently sued Samsung in Japan on much the same grounds. A verdict on the legality of the Galaxy Tab 10.1 in Australia is expected September 26th, but that has not stopped Samsung from countering Apple as much as it can in courtrooms worldwide.